Greenville County put forth a determined effort to reclaim the Cyder Cup, but in the end, the Spartanburg County guys raised the Cup for another year. After taking a 4-2 lead in the morning on Saturday, a 3-3 afternoon made it 7-5. Going into Sunday, Captain Taylor Hough knew they needed just 5 of the 12 points on the line. "I knew that they (Greenville) were not done. They came back two years ago & beat us pretty good on Sunday to win it, so we knew that they would make a run at us, and they did. Fortunately we won 3 in a row there in the middle matches that swung things back our way." And when Curtis Norwood & Kevin Roberts won their matches almost simultaneously, the Cup's home for the next year was settled. After all was finsished, Spartanburg won 6 Sunday matches, Greenvile 4, and 2 were all square. The 2nd straight 7-5 day made the total a fairly comfortable 14-10 win. Greenville County Captain Doug Brown said he was pleased with his team's effort even though the result wasn't what he envisioned. "I felt very, very good about our team coming in. They played hard this weekend, but Spartanburg played better. We tip our hats to them. We are also extremely exited that we helped raise some significant money for The First Tee programs of Greenville & Spartanburg counties. When it's all said & done, that is the most important thing about this weekend." We would like to thank the following sponsors of the 2006 Cyder Cup matches. Century 21 - Gresham Co. 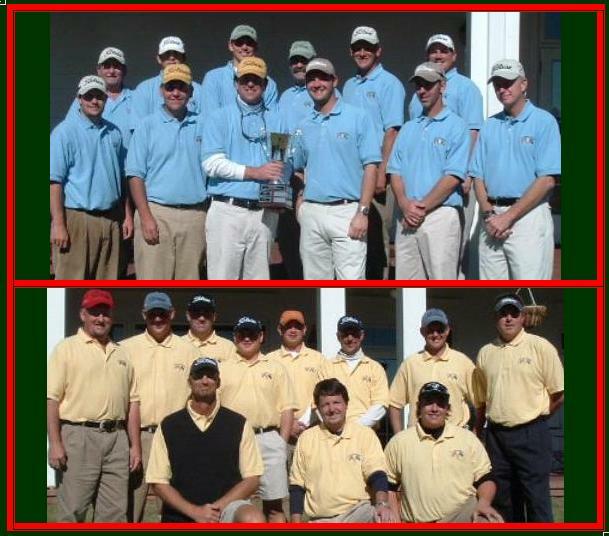 The 2006 Cyder Cup presented by the Bradshaw Automotive Group will once again take place at River Falls Plantation on October 28-29. This event matches 12 players from Greenville and Spartanburg County against each other in team and singles matches. This is the 3rd year of the Cyder Cup and the series is tied a 1-1 (Greenville won 2004, Spartanburg won 2005). The team captains are Doug Brown (Greenville) and Taylor Hough (Spartanburg). 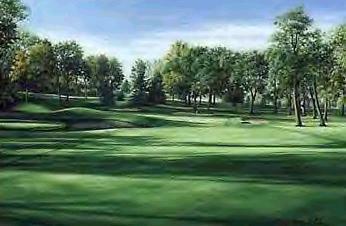 SEE Saturday's results & Sunday's pairings...... CLICK HERE! !